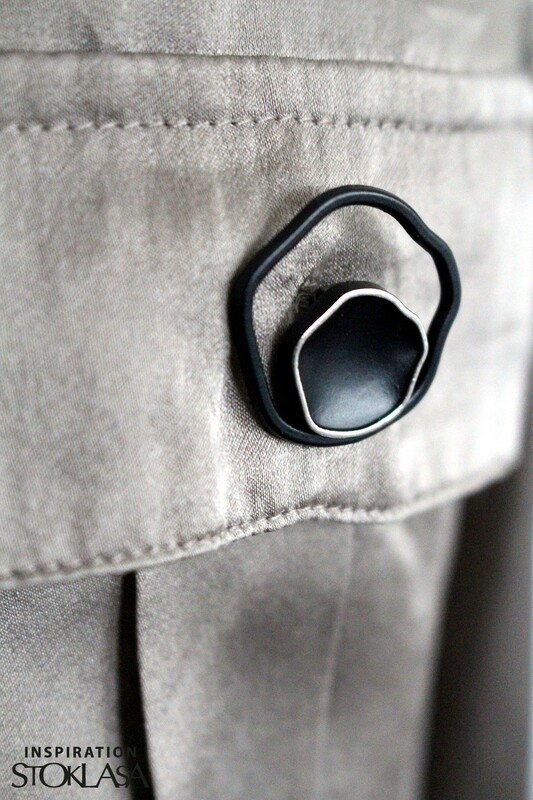 The Metal Button will interest you with its unusual shape and elegant look. 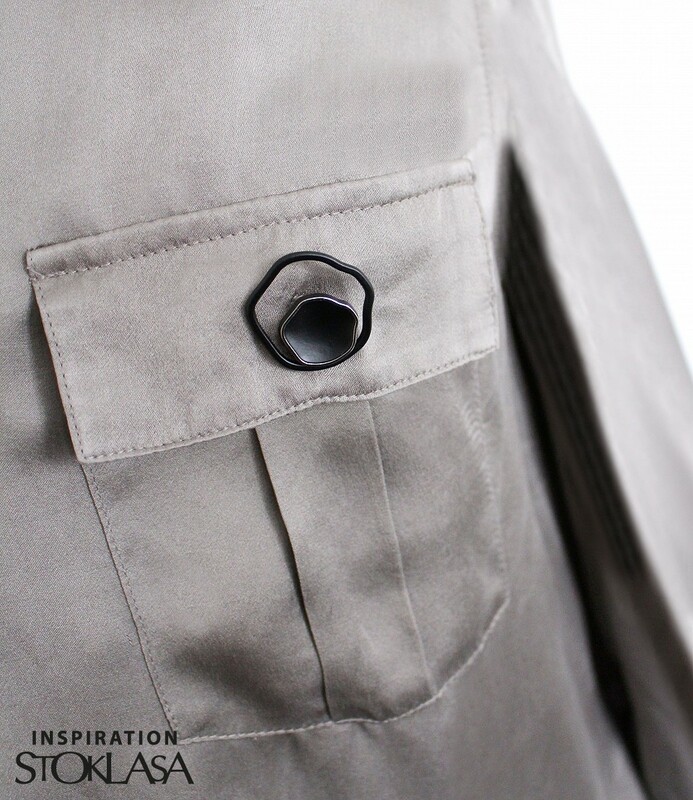 You will use it not only to fasten sweaters, jackets or coats, but also as an unconventional garment to replace a brooch. 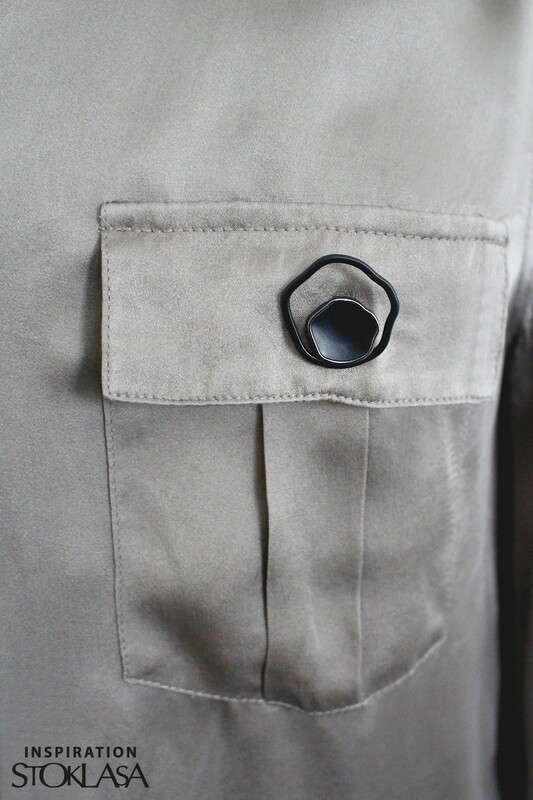 The button has bottom sewing. You will receive: 0 pack per 40 pc. Price: 0.115 EUR / pc.